Based in Southern California, EquityBender provides an online platform for investors to identify, evaluate, and invest small amounts of capital into early-stage media, technology, and consumer companies. We leverage our user-friendly, transparent, and secure platform to facilitate the connection process between investors seeking opportunities and entrepreneurs seeking growth capital. We believe there is a better way for entrepreneurs to build a network, create awareness, and secure the growth capital they need to execute their business plans. 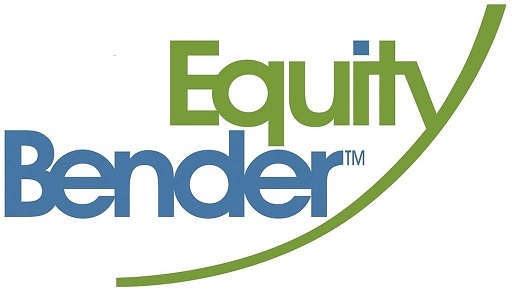 EquityBender is a funding portal member of FINRA and registered with the SEC as a funding portal. To learn more visit www.equitybender.com or contact Kevin Maloney, Co-Founder & CEO, via email: [email protected].